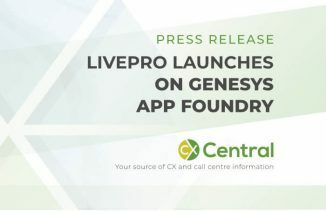 Sydney, Australia, 4 April 2019: Knosys, a fast-growing Australian technology company that simplifies enterprise knowledge to improve employee and customer experience, has launched a new solution that promises to radically reshape how businesses organise and share knowledge via the cloud. The new cloud-based, omnichannel knowledge management system called KIQ Cloud streamlines content in an accessible and intuitive way. The platform uses the knowledge of real experts within the business, collaboration amongst teams, and the analytic power of machine learning to organise and share content for greater productivity and successful business outcomes. KIQ Cloud is one of the few solutions available in the market that can be implemented companywide to fill knowledge gaps in every team and department – not just sitting in the IT department. It provides a unified interface to assemble previously siloed information and actions across a distributed workforce in branches and departments. 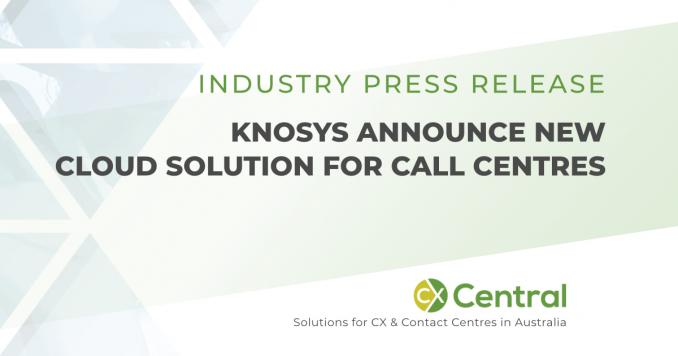 “For years, teams have had excellent tools to enable them to operate customer success and support teams, front line offices and online self-service channels – but very little connectivity between them,” said John Thompson, Managing Director at Knosys. “Knosys has zeroed in on this problem to ensure content can be delivered to teams first and then to customers across all digital channels in a consistent, accurate and secure way through KIQ cloud. One new feature that Thompson believes will drive interest with mid-market companies is KIQAnswers. By using the intelligent search function, teams are instantly provided with “the right answers” through auto-suggest and recommendations capability. In the case of customer support usage, teams can focus on servicing the customer and reducing resolution times, by not having to search a myriad of systems for information. KIQ Cloud utilises machine learning to analyse constantly what employees and team members are using, in order to promote this information on the individual employees’ display dynamically. “Organisations are looking for ways to better respond to issues of governance and compliance. In the financial and banking sectors, there is a strong need for dedicated information governance, to ensure every customer step and action can be audited. We’re taking away those headaches, with built in-controls to ensure consistency of advice and process, and that the right people have access to the right information,” Thompson said. KIQ Cloud is also helping to breakdown information overload and silos through Quizzes. For many digitally-empowered businesses today, there is an abundance of content and tools, and many workers spend half their workday receiving and managing information rather than actually using information to do their jobs. In fact, 62% of employees admit that the quality of their work suffers at times because they can’t sort through the information they need fast enough. Currently there are 38,000 users around Asia-Pacific using Knosys’ enterprise solution KnowledgeIQ including ANZ, Singtel and Optus. However, this new KIQ Cloud solution is designed for mid-market businesses in Australia and New Zealand, with 200 or more employees. Knosys believes that KIQ Cloud will help mid-market businesses occupying a tough spot – operating under the same customer and employee expectations as large enterprises, but without the budget, staff or technical know-how of their larger counterparts. KIQ Cloud will enable new capabilities for these customers like easier staff onboarding, no requirement for internal IT support, customisable offerings and simpler pricing structures. “We have a spent a lot of time working with mid-market potential customers in the IT, health, telecommunications and government sectors, to make sure this cloud solution fits their unique needs and requirements. We have built integration into other cloud platforms like Dropbox and Box to complement our existing connector for SharePoint. We’ll also continue to evolve this platform with new features and technology, such as AI and better natural language processing. Later this year, we’re adding a new Knowledgebot feature to allow users to search for and find information using voice via Alexa or Google Assistant. 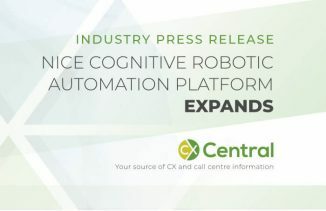 “We’re confident that this solution will improve the productivity of teams and unleash their potential, regardless of the workforce or department. KIQ is truly a companywide knowledge solution capable of working in customer service, finance or marketing, but more importantly it is industry agnostic,” Thompson said. Knosys is a successful, fast-growing Australian cloud software company that is simplifying enterprise knowledge to improve the productivity of employees and drive customer experience. Our KIQ Cloud service is the knowledge management platform transforming the digital workplace by ensuring all forms of knowledge are accurate, relevant to the user, compliant and easy to find. The KIQ Cloud knowledge management platform is intuitively does the hard work. It uses the knowledge of real experts and the analytic power of machine learning and organises and shares it for greater productivity and successful outcomes. It is an organisation-wide solution for all industries, trusted by businesses and enterprises in the banking, telecommunications and government sectors. 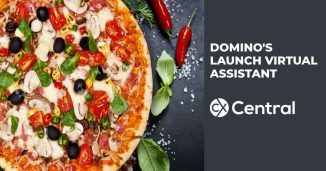 Domino’s Pizza has launched Dru Assist, a virtual assistant/chatbot that takes your pizza order and has a chat without any human intervention.